Faculty in the School of Architecture & Urban Planning at the University of Wisconsin-Milwaukee have elected Mo Zell to serve as chair of the school’s internationally recognized department of architecture. Zell, the school’s associate dean, becomes the first woman to chair the department, effective Aug. 1, 2018. *Established interdisciplinary partnerships across UWM schools and colleges, including the UWM Community Creations program that has just received a $30,000 National Endowment for the Arts grant to fund a year of joint programming in the arts and architecture with campus and community partners. 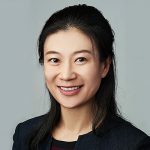 Zell received a Bachelor of Science in architecture from the University of Virginia and Master of Architecture from Yale University. She currently teaches foundation-level design studios as well as a design/build studio in partnership with the Chipstone Foundation that focuses on the contemporary exhibition of cultural artifacts. 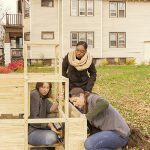 Zell’s current research is positioned at the confluence of architecture and installation with an emphasis on tactical urbanism as a way to impact social change, and she has been awarded nearly $250,000 in funding to support her research projects. Her book, “The Architectural Drawing Course,” was revised and republished in February 2018 after the first edition sold more than 65,000 copies internationally. 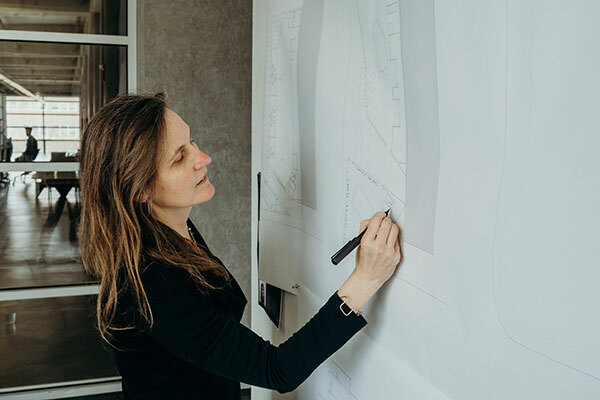 Articles written by her and about her work and activities have appeared in the Journal of Architectural Education, Architectural Record, Architect’s Newspaper, Dezeen and the Washington Post. 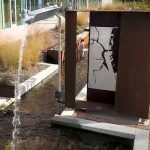 Zell and bauenstudio partner Marc Roehrle designed the Veterans Memorial at Northeastern University and were semifinalists in several nationally competitive design competitions. Bauenstudio has garnered additional awards from the Association of Collegiate Schools of Architecture, Boston Society of Landscape Architects, Boston Society of Architects and the Chicago Architecture Foundation’s Burnham Prize.